eBook: PDF (6 MB), HTML, ePub, etc. 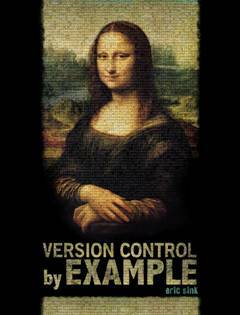 Eric Sink, founder of SourceGear, has been developing version control tools for over a decade. He is a popular conference speaker and blogger. Eric is also the author of Eric Sink on the Business of Software (Apress, 2006).